Anyone have a paint code for the desert sand on the black rhino armory wheels? Im getting ready to order them and I want to have my paint ready to go before the wheels get put on! 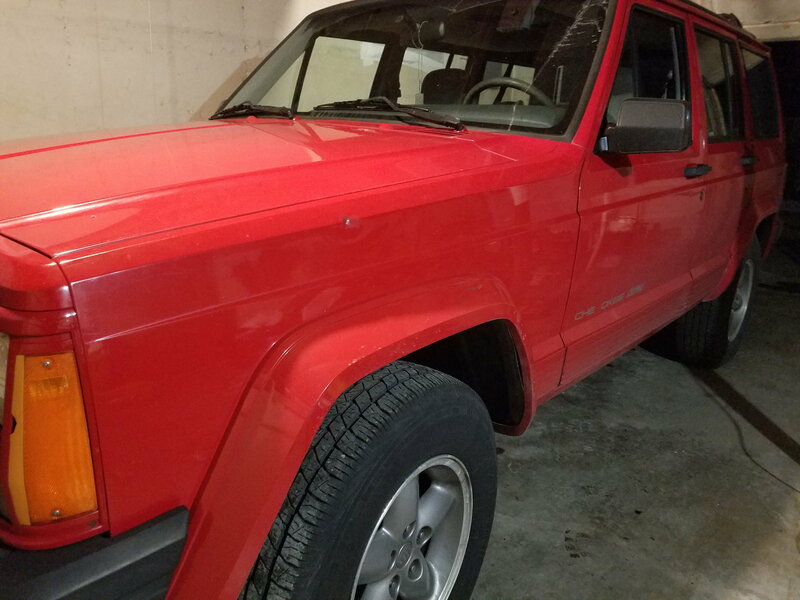 Red and desert sand dont look that good together hahaha... i found a clean xj, 160k miles no leaks, clean interroir im the 2nd owner, and the best part is that it is completely stock and not cut up! No rust, highway miles and now its about to get lifted and painted, i dont think she expected to live out her golden years like this!